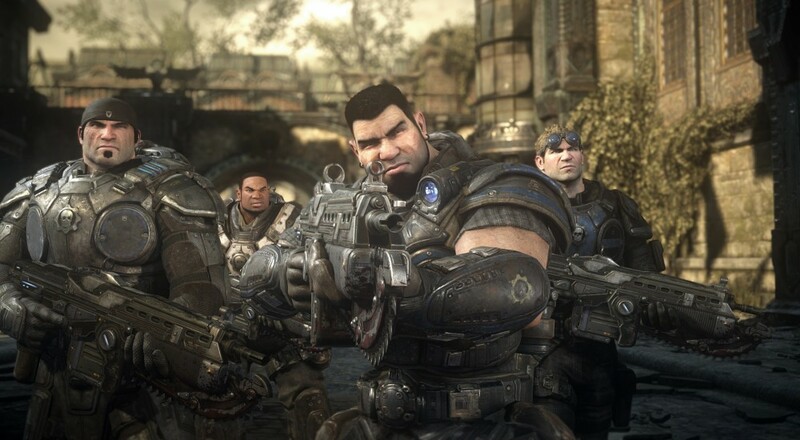 When the title first launched on Windows 10, Gears of War: Ultimate Edition had a few problems. The biggest one that outraged the PC Master Race club was having the frame rate capped at just 30 FPS. I mean, what's the point of having a sick rig if games don't look any better than they do on a console? Added v-sync toggle to video options: Toggle "off" to not be limited by your monitor's refresh rate. Note: This requires an OS update that can be found here. Added frame rate limit selector to video options: Use to reduce your frame rate if you are getting too much tearing, or choose unlimited to let the game render as fast as possible. Note: This option is best used with v-sync off. With v-sync on, it will force the game onto a refresh interval (render every refresh, every second refresh, etc. ).